Kayoko Tsunematsu, Keiko Yanai:Ethical Issues Encountered by Forensic Psychuatric Nurses In Japan. The International Association of Forensic Nursing Science & Practice, Denver,2016. Lourdes R. Herrera Cadillo. Keiko Yanai: Nuese’s experiences of delivering health education for female inmates: Implications for correctional nursing in Japan. The International Association of Forensic Nursing Science & Practice, Denver, 2016. Kayoko Tsunematsu, Keiko Yanai:Ethical Issues Encountered by Forensic Psychiatric Nurses In Japan. The International Association of Forensic Nursing Science & Practice, Denver,2016. Best International受賞. 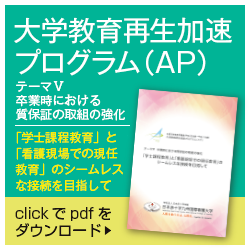 日本フォレンジック看護学会第4回学術集会企画：Virginia A. Lynch (MSN, RN, FNE,FAAFS,FAA)「全人的医療の提供を目指して―災害に活かすフォレンジック看護」福岡、福岡看護大学、2017. 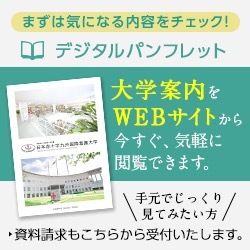 講演内容編集　日本フォレンジック看護学会第4巻2号、91－102、2018.